A Cobrapost investigation has named more than three dozen celebrities who were allegedly willing to promote a political party in exchange for a fee. 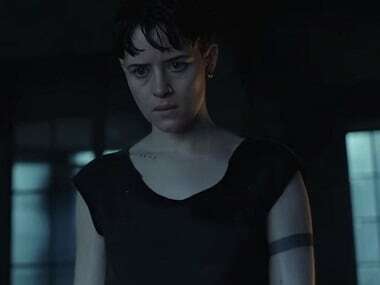 The Girl in The Spider's Web and Ralph Breaks the Internet are among the films releasing on 23 November. 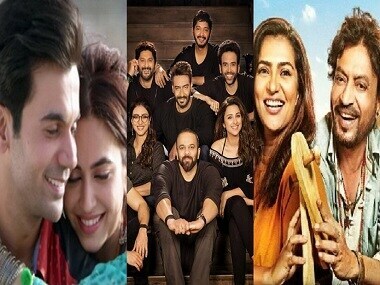 This development has sparked rumours of a Simmba and Golmaal crossover. Setters will be directed by Ashwini Chaudhary, known for films like Dhoop and Laado. 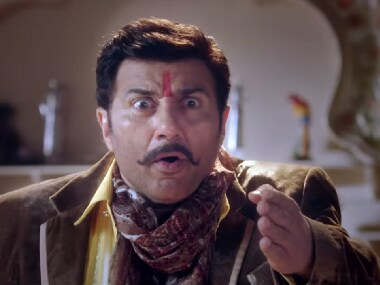 Bhaiaji Superhit has been directed by Neeraj Pathak, who has previously helmed the 2010 film Right Yaaa Wrong, which featured Sunny Deol and Irrfan Khan. 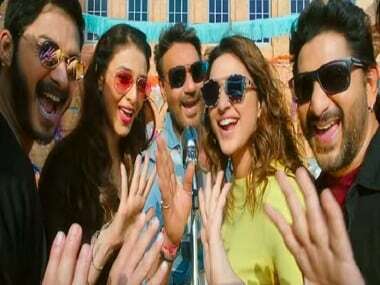 Rohit Shetty's multi-starrer comedy Golmaal Again, has become the highest grossing film of 2017. Its worldwide collections have crossed the 200 crore-mark.